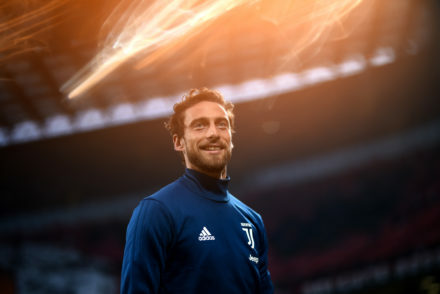 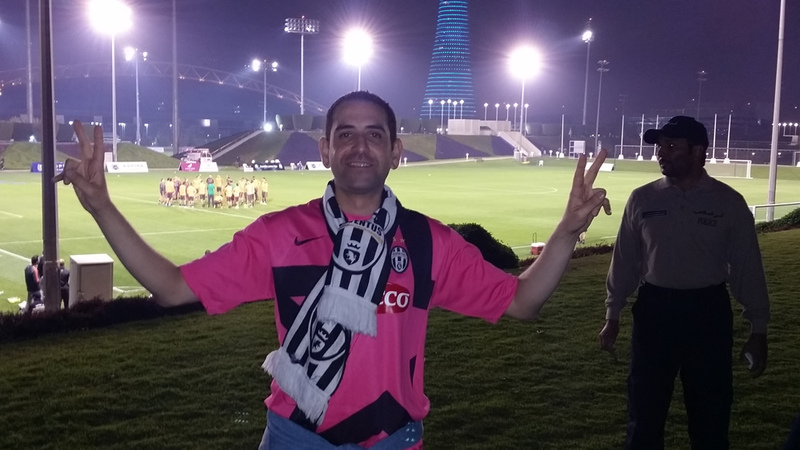 Following and tracking all news related to Juve and being a member of the Juventus DOC Club in Qatar, we were able to access more information about the agenda of Juventus, their arrival time, training sessions and other information. 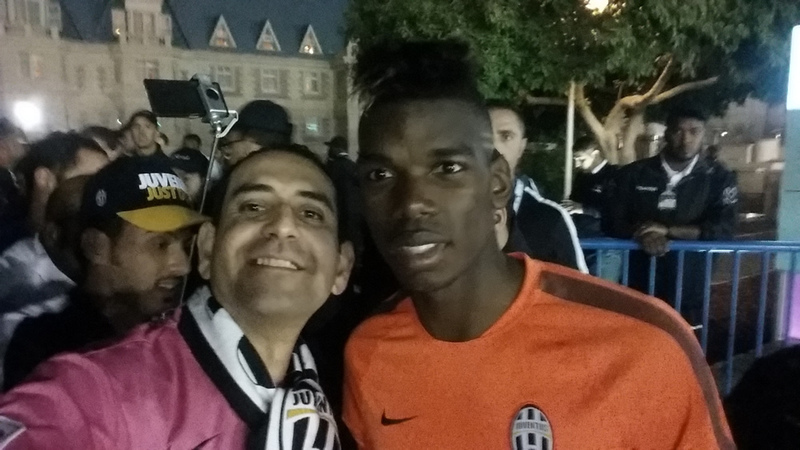 We were around 50 people cheering Juventus at the arrivals terminal at Hamad International Airport. 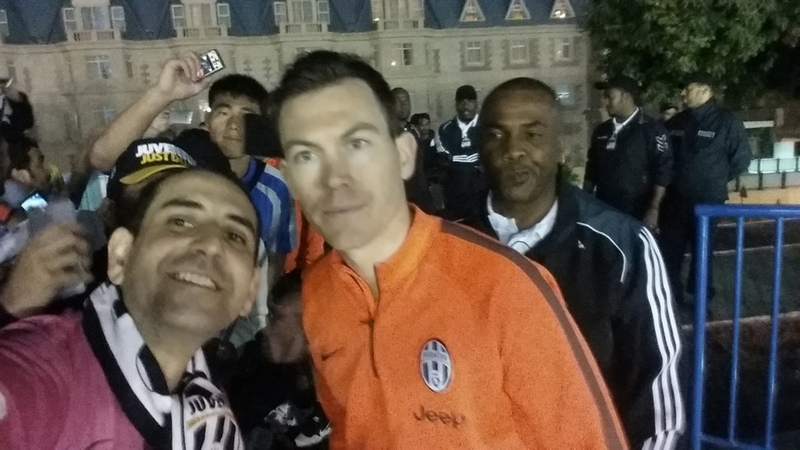 The players didn’t approach us but were so friendly in taking photos and signing T-Shirts with them. 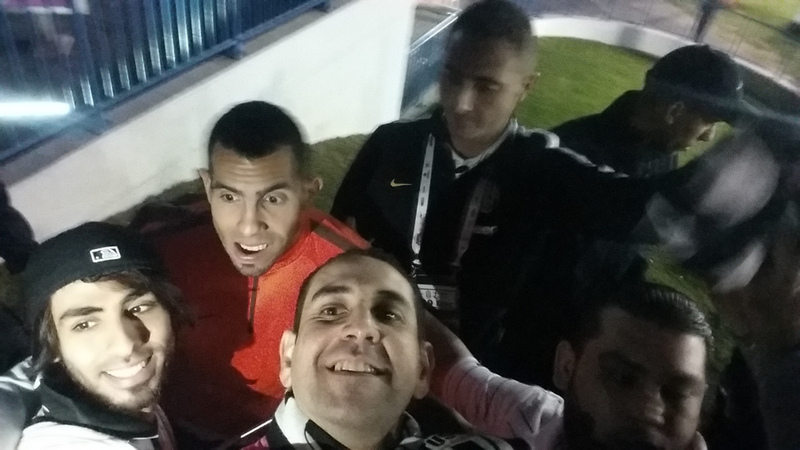 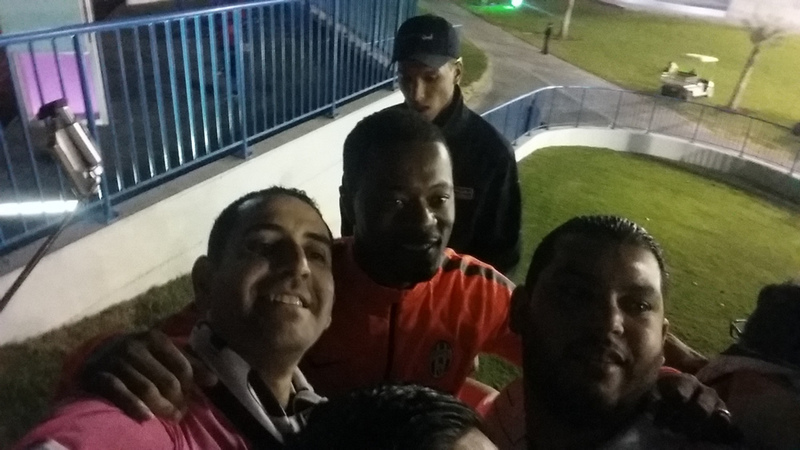 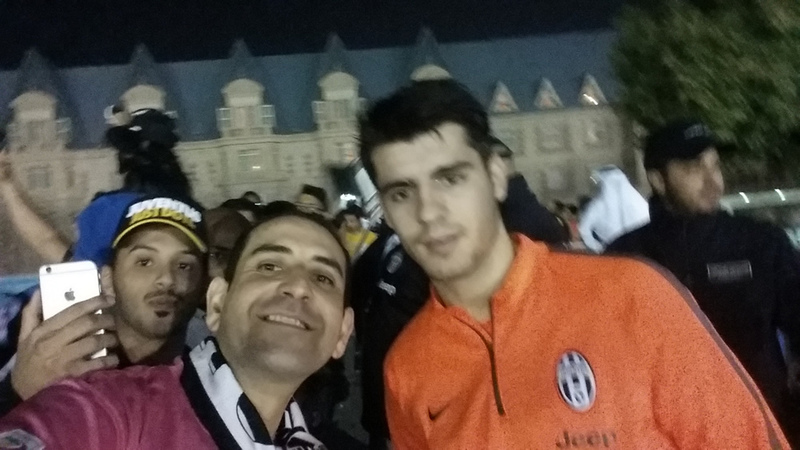 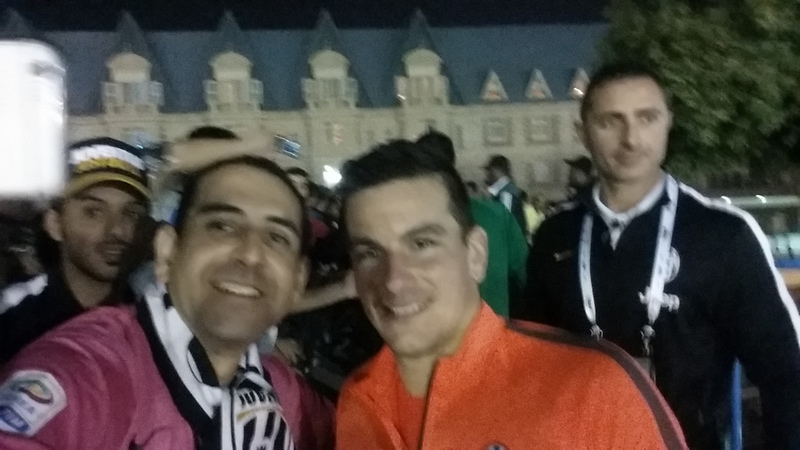 We had the pleasure to communicate with them, take photos, and wish them luck in the match. 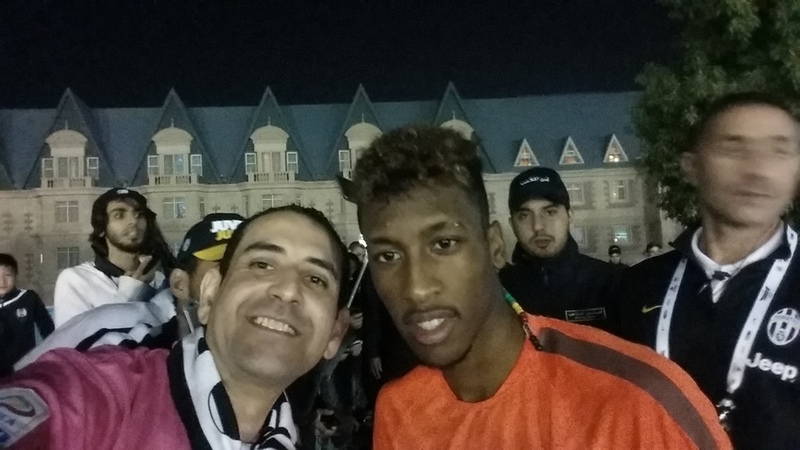 People were very professional in dealing with the players in which each one respected the other while taking their photo. 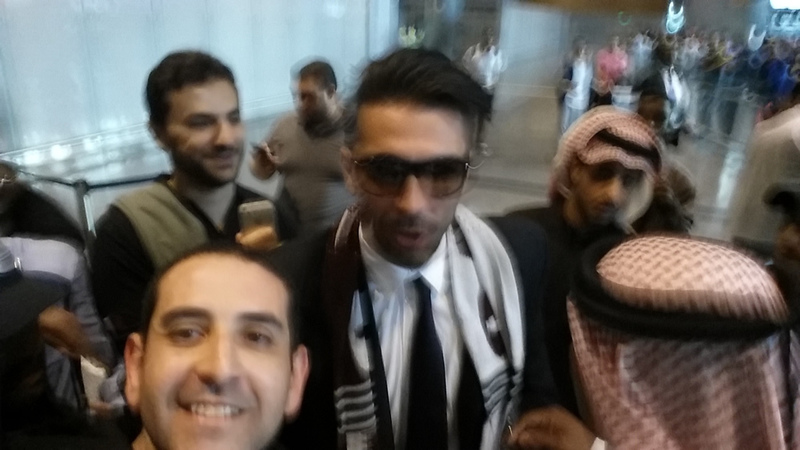 When the Capitano Buffon arrived at the terminal, he went to each person, signed a T-Shirt, took a photo, or shook hands with them; he spent a good time with each and every one.